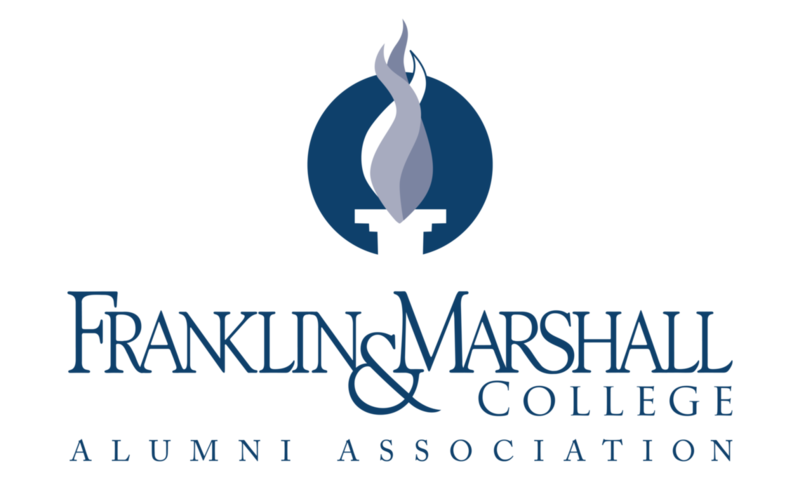 Founded in 1840, the Franklin and Marshall College Alumni Association is one of the oldest alumni organizations in the country. All alumni of the College – more than 27,000 from all 50 states and more than 70 countries – are members of the Alumni Association. The mission of the Alumni Association is to advance the welfare of the College and its alumni by engaging alumni in the life of their alma mater; fostering and strengthening the connections between and among alumni, students and the rest of the College community; and inspiring in alumni and students a lifelong sense of loyalty to, pride in and support of the College. The Alumni Association is led by a Board of Directors, comprised entirely of F&M alumni, who, in partnership with the College’s Office of Alumni Relations and Annual Giving, develop and support events and other initiatives to carry out its mission.